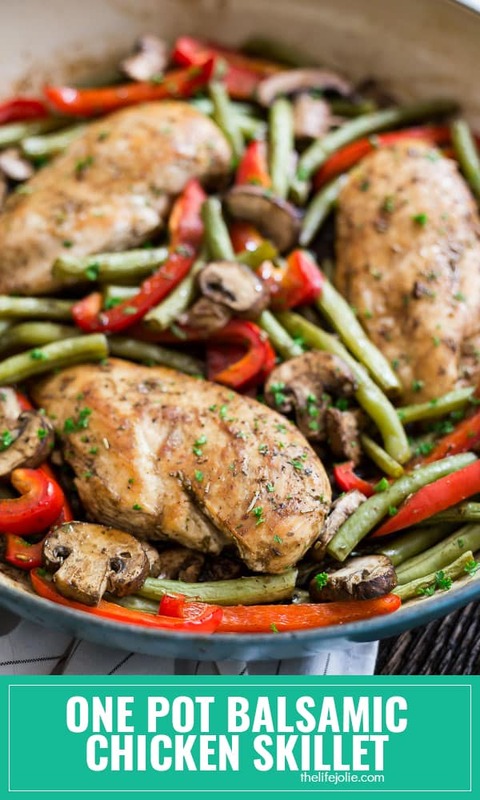 This One Pot Balsamic Chicken Recipe is one of the most quick and easy weeknight dinner recipes around! It’s also great for meal prep!! Is it just me or have you guys noticed that once we get into back-to-school time life feels even busier? My kids aren’t even in real school yet, but it still feels that way. It’s times like these that one pot meals are a Godsend! 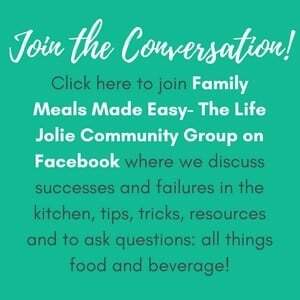 I’m not sure I know anyone who actually likes doing dishes and when I can find a recipe that has the glorious combo of minimal dishes and super quick turnaround time, you can bet that I make a point to give it a try and add it into our rotation. Enter: Balsamic Chicken. What is Balsamic Glazed Chicken? This healthy meal takes one pot cooking to a delicious new level. Tender, juicy chicken breast cooked to perfection. 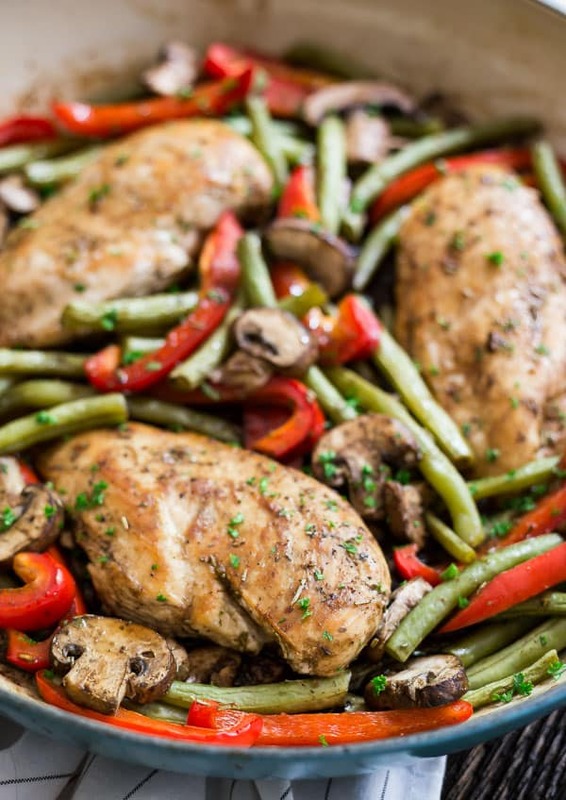 Add in crunch green beans and red peppers, savory mushrooms and a killer balsamic vinegar sauce and you’ve got a meal the whole family will love! 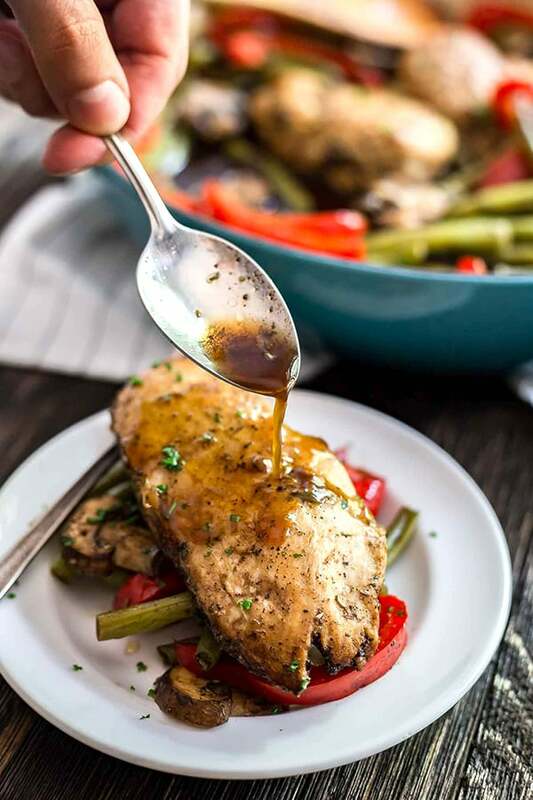 This dish is full of fantastic flavor- the zing of the balsamic mellows out a bit when it mixes with the savory flavor of the chicken and other seasonings (along with a tiny bit of sugar for balance). The veggies cook up beautifully and the chicken ends up being perfectly cooked. 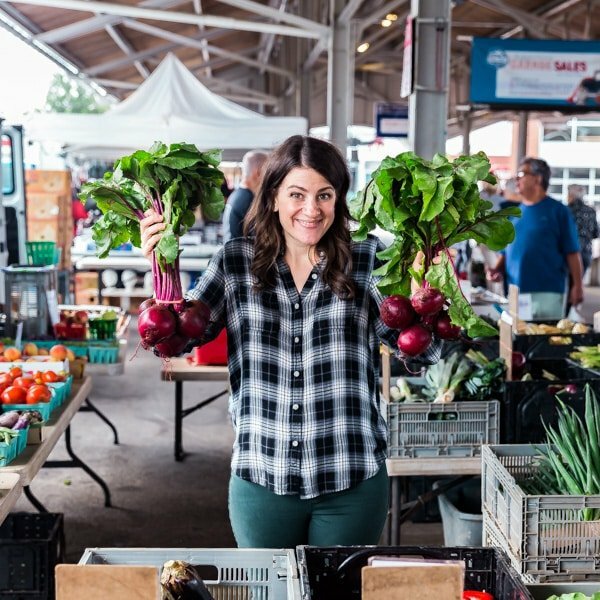 Don’t be afraid to prep this ahead of time. This could include trimming the chicken, cutting the vegetables and even mixing the balsamic sauce. This will make it even easy to throw together. 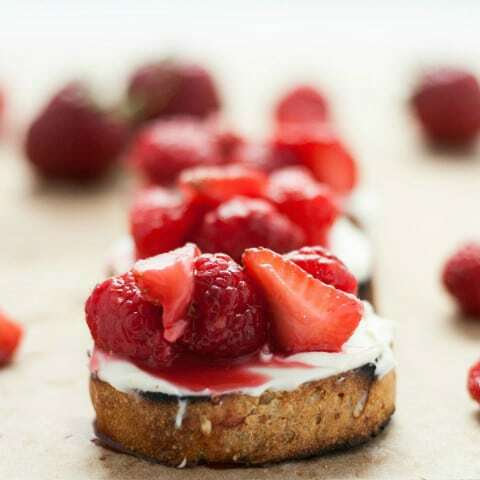 Use a pan that is oven-safe. I’m a huge fan of my Le Creuset Braiser. It’s the perfect size for a one pot meal, transfers easily from stovetop to oven and cleans really easily. This also makes an awesome meal prep. After I photographed this, I brought it to work that week to eat for lunches for a few days and it reheated pretty well. I really felt good about the fact that it was on the healthier side without sacrificing great taste. Boom! Balsamic Vinegar Chicken meal prep! When I make this for my family, I often serve it over rice because they want a starch with it. We love to pour the sauce over the rice! 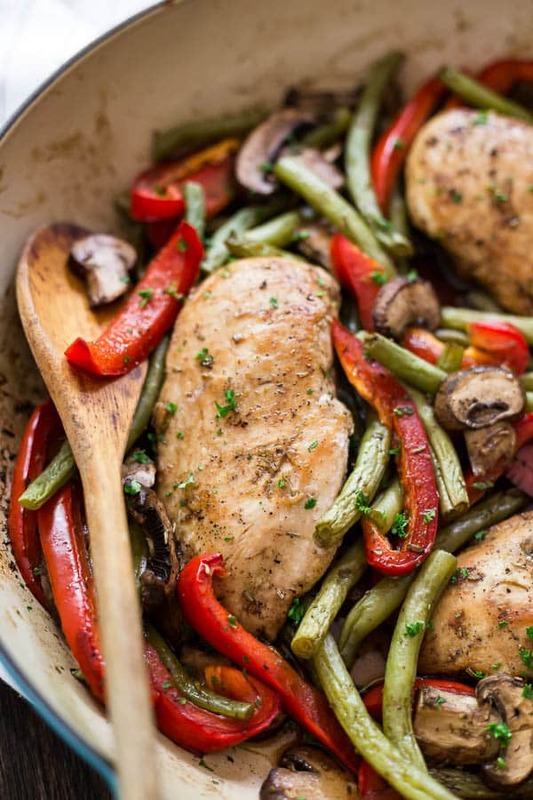 This One Pot Balsamic Chicken Recipe is one of the most quick and easy weeknight dinner recipes around! It's also great for meal prep!! Cook chicken breasts for 4 minutes per side or until golden brown. In a separate bowl whisk the balsamic vinegar, remaining oil, sugar, salt, black pepper, rosemary, oregano and garlic powder while the chicken is browning. Add the peppers, mushrooms and green beans to the pan and pour the balsamic vinegar mixture over everything. Stir to combine. Reduce the heat to medium low, cover the pan and cook for 5-7 minutes. Uncover and transfer the pan to the oven and bake for 20 minutes or until the chicken reaches an internal temperature of 165 degrees. This also lasts for a few days in the refrigerator in air tight containers and makes a great meal prep. August 14, 2017 at 3:05 pm I can't get enough balsamic vinegar - I swear I'd eat it with a spoon! This looks right up my alley! August 14, 2017 at 5:00 pm I'm with you Nichole, give me a straw or a spoon and I'm set!! 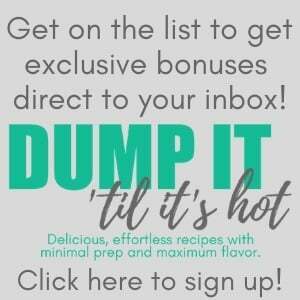 August 20, 2018 at 11:38 am Balsamic takes everything up a notch! August 20, 2018 at 3:12 pm Agreed- thanks Lindsay! 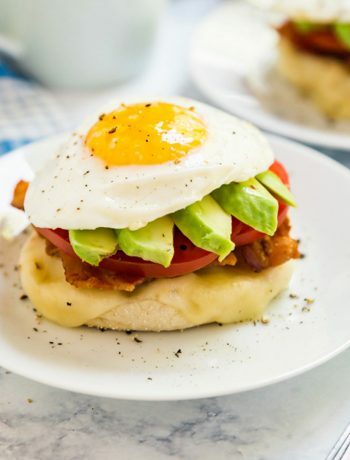 August 22, 2018 at 2:15 pm I love the creativity in this recipe! Such a fantastic idea. Thank you for sharing! August 26, 2018 at 7:41 pm Thanks Crystal!